M15 Body, voor 2x 5MP/6MP, kleur/zwart-wit sensoren. 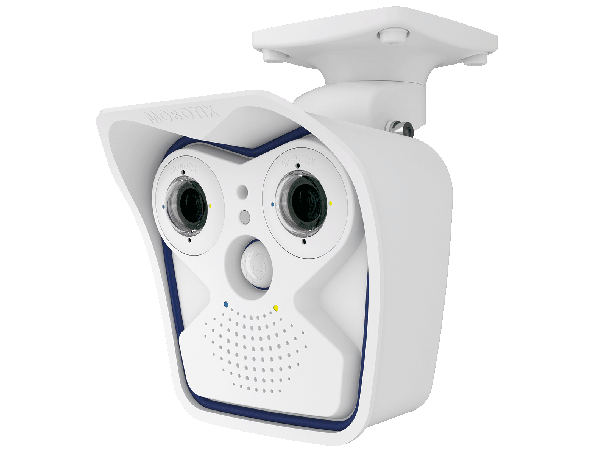 De opvolger Mobotix M16 is ook leverbaar, die met zijn dubbele framerate en Onvif-ondersteuning wellicht een betere keuze is. 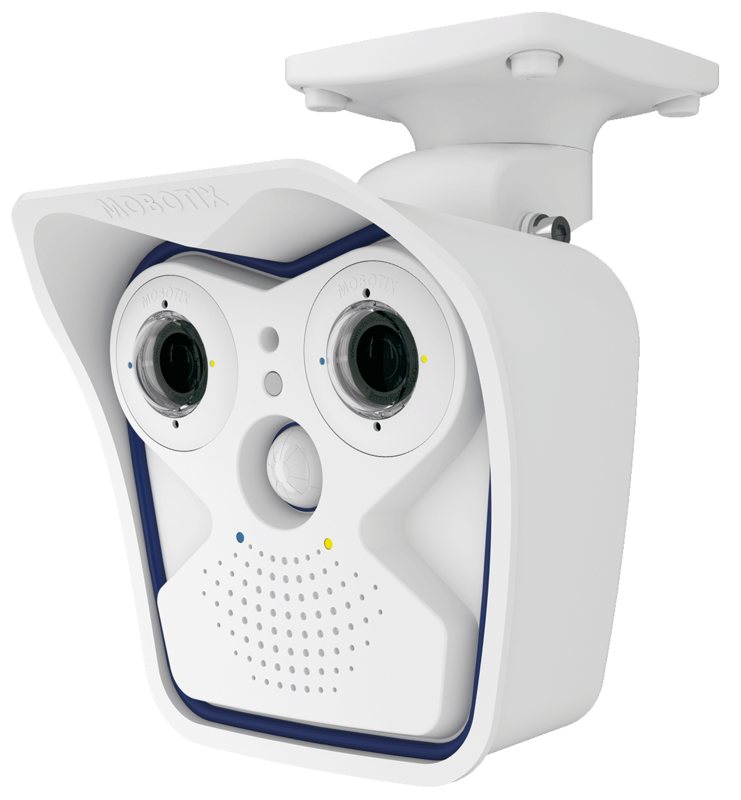 The AllroundDual M15 Modular Camera from MOBOTIX is based on the modular MOBOTIX platform. The modular camera consists of a housing, front element, and day-and-night 5MP or 6MP sensor modules.